Vlad was ultimately killed and decapitated by unfaithful boyars; his perfumed head sent to the ottoman sultan as a gift, and as appeasement. 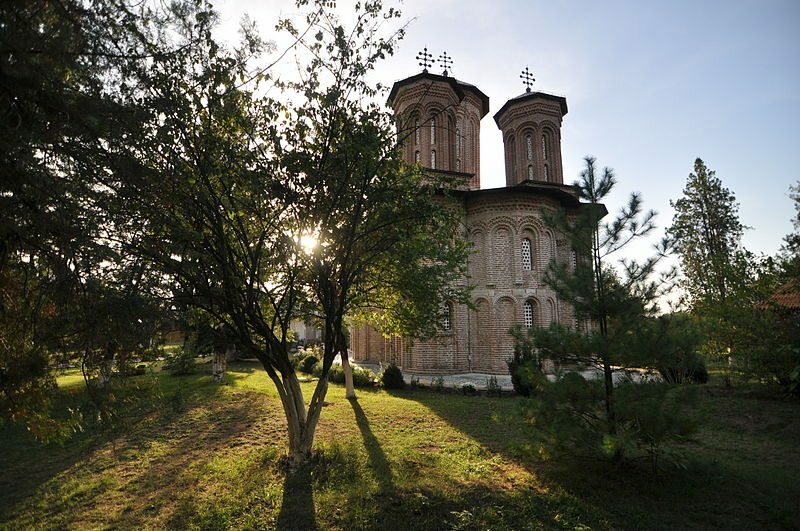 The official burial place of Vlad is the Snagov monastery, on lake snagov, near Bucharest. There is some mystery surrounding the tomb, however. An excavation performed in 1931 reportedly found an empty grave, while some accounts tell of the exhumation of a richly dressed decapitated body.